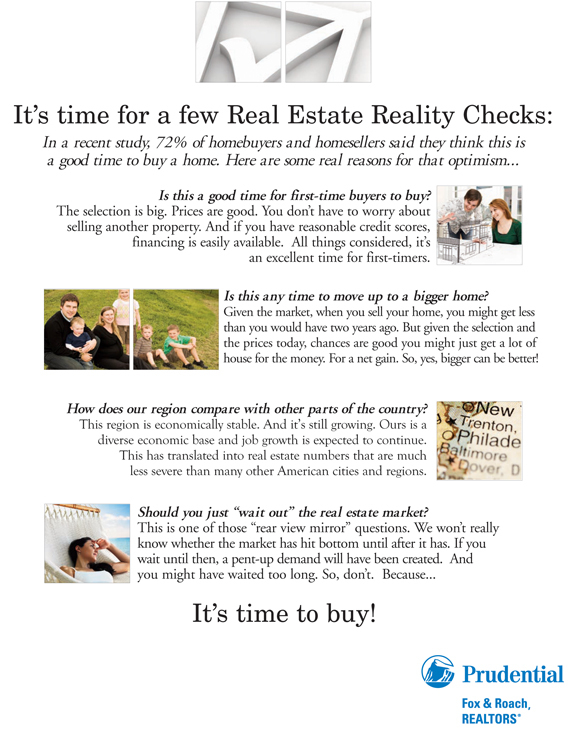 is your first choice to call. Our goal is to provide the highest level of service to every client and we know the only way to achieve this is by providing exemplary personal service and professionalism. 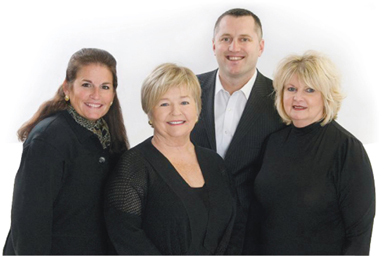 With over 30 years of real estate experience in Delaware and Pennsylvania, you can rely on us to provide the specialized assistance you deserve. 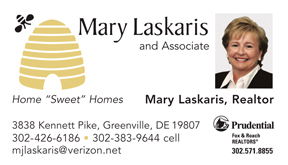 Mary Laskaris has been a knowledgeable resource for Real Estate matters in Delaware and Pennsylvania for over 30 years. She has negotiated over $300 million in sales during her impressive career. Mary has been continuously recognized as a Member of the President’s Circle and recipient of the Leading Edge Society award for Prudential Fox and Roach Realtors and is ranked in the top 5% of Real Estate agents in the United States. Her personal approach and high level of service is what Mary’s clients say make her a great choice when choosing a realtor. a pleasure to work with.” ~ Chris C.